Find a handmade holiday gift at this free admission show and sale. 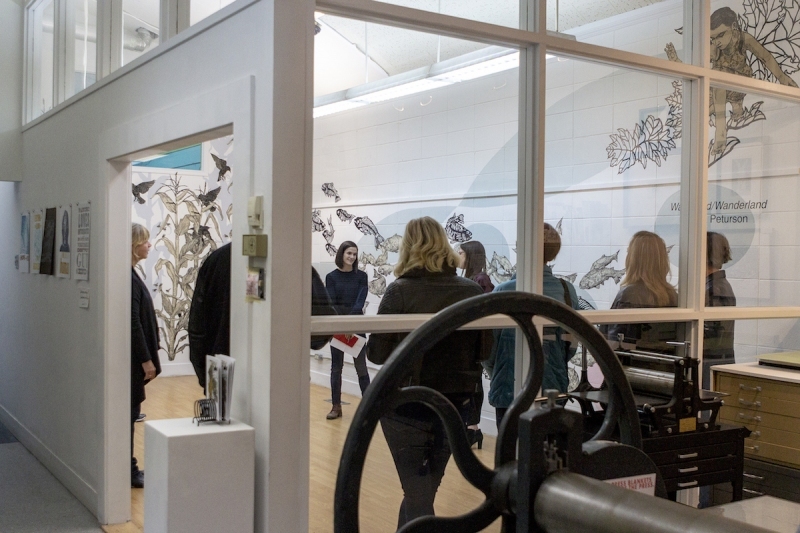 A view inside Alberta Printmakers’ gallery space by way of its studio. Photograph by Jasmine Atay. The annual Not-So-Mini Print Exhibition and Sale will feature handmade art prints exchanged by artists across the world and here at home during its runtime of December 7 to 20 at Alberta Printmakers (closed Sundays). 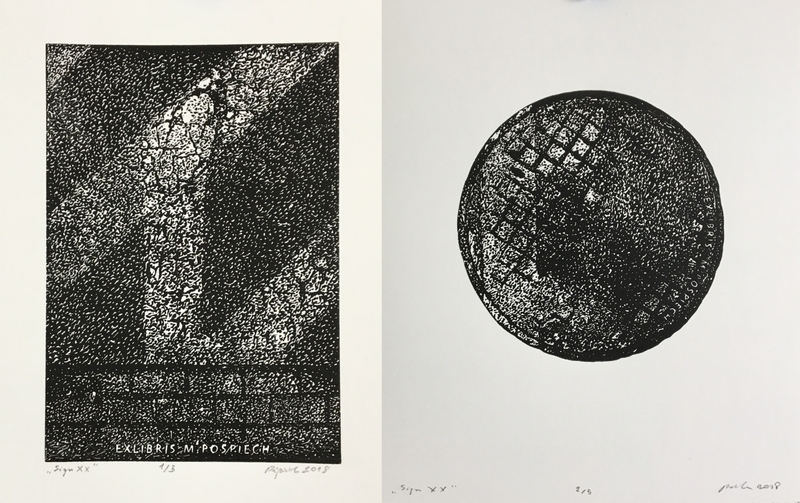 Read on to learn what the event is all about, what exactly printmaking is and to see some works you can bid on at the show. What on Earth is a print exchange? 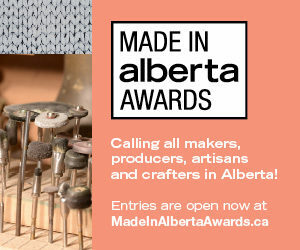 The annual Not-So-Mini Print Exchange held by Alberta Printmakers (A/P) brings together emerging and established artists from home and afar to swap works and learn more about printmaking from one another. Participants are invited to submit a work in an edition of ten prints. Then, they receive eight different works in exchange. The remaining two copies from each submission are displayed and auctioned off at the gallery and studio space’s Manchester Industrial location. And what is printmaking, exactly? Hint: Click on the hyperlinks in this section to see video examples. Printmaking is the name of an artistic practice that comes in many forms. In essence, it’s exactly what it sounds like: printing stuff. But what makes it so fascinating to artists is the way different methods can yield unique, texturally diverse results. 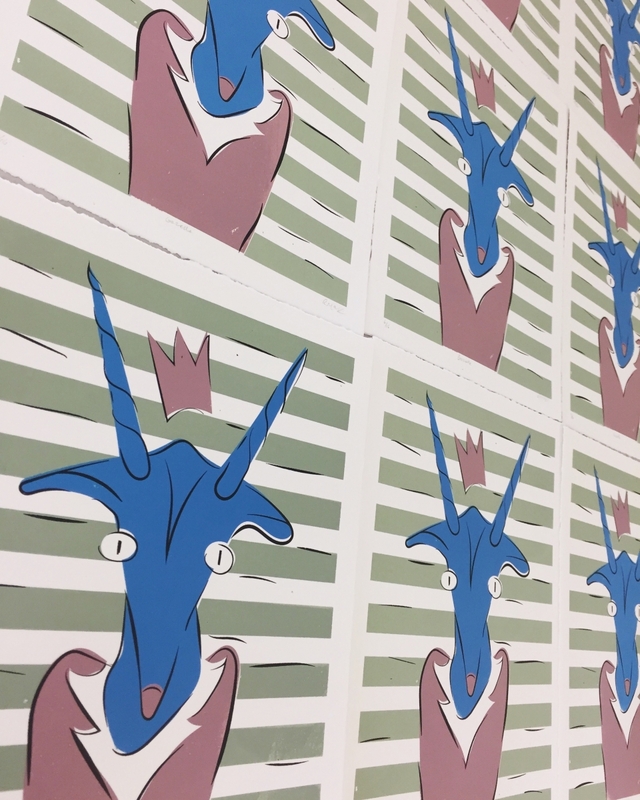 The most common form of printmaking is screen printing posters, garments or other creations, but A/P’s facilities also allow for more arcane methods like stone lithography and photopolymer plate-making for letterpress. You can see it for yourself by visiting A/P’s gallery space, learn how to do it at a workshop or sign up for a membership to book some hands-on time in the studio. Funds raised by the Not-So-Mini Print Exchange will go towards keeping the space open both to the public who want to come see art shows as well to the artists whose options for printing equipment rentals and workshops are limited. 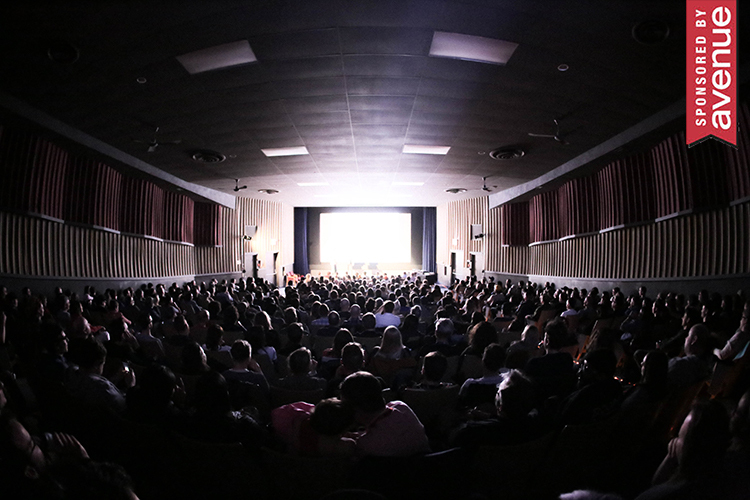 Its opening night party (open to members and guests) takes place on December 7 while the show and sale continue to run through December 20. Not terrible timing for holiday shopping, is it? That’s a lot of words. Can’t you just show me? You know we can! Below is a preview of select works available at the show and a little insight on their creators. We’ve chosen one emerging artist, one founding member of A/P and an international artist from the show to give you a sense of the breadth of No-So-Mini’s participants and the kind of things you’ll see there. 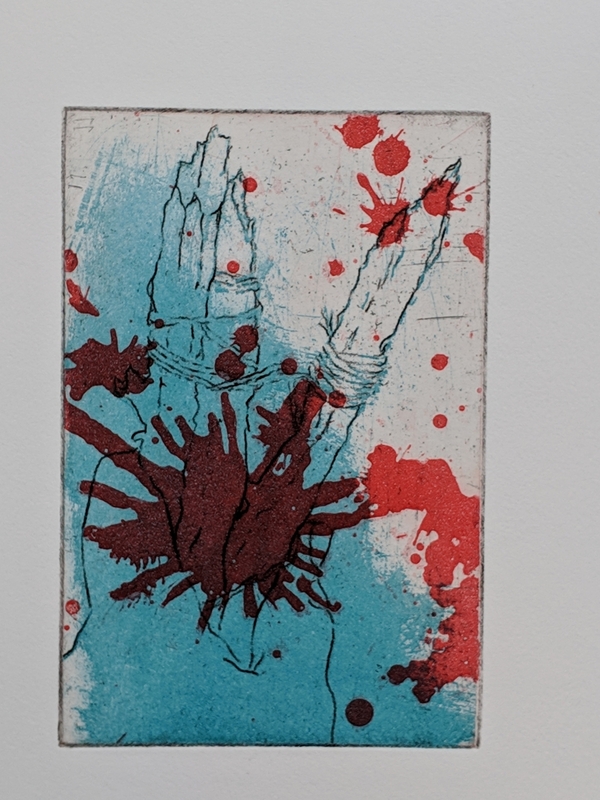 What method of printmaking did you choose for your piece and why? Why did you decide to take part in the Not-So-Mini Print Exchange?